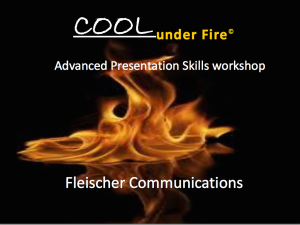 Marianne Fleischer has Street Cred. 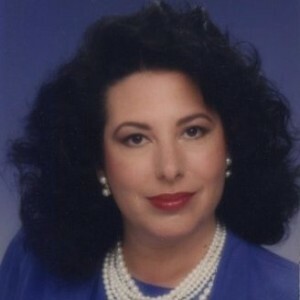 She’s been a TV newscaster, documentary & talk show writer-producer in San Francisco and beyond. She’s currently a Corporate Communication consultant to Fortune 500 firms and other organizations, working as a strategist to Sr. Mgt, event producer, and speechwriter-speech coach. Her Masters degree is in Communications & Rhetorical Theory from University of Massachusetts, Amherst. Her theater background and lifelong practice of Improv Comedy spark her workshops’ spontaneity. Listen Internet Radio from HBA Conference, Boston. Consultants bring in Best in Class industry thinking because we work with many firms every year. At the same time, we must be impeccably discrete about proprietary information. We come in neutral because our counsel is untainted by territorial alliances. We’re cost efficient. Clients buy; by hour, project or retainer.